Dr. Pujari’s research focuses on the intersection of “innovation and sustainability”, investigating sustainable product innovation, collaborative relationships for developing sustainability-oriented technology, product and process innovation, and green partnerships and their impact on firm value. More specifically, he investigates the role and impact of dynamic and ordinary capabilities on the performance of sustainable product innovation. His research interests also include understanding impacts of crowdfunding formats on new business venture’s (SBV) success. He also studies service innovation and new service development with particular emphasis on customer involvement/engagement in NPD/NSD process. His teaching interests are closely aligned with his research interests. He teaches Innovation & New Products, and Sustainability and CSR courses. He has taught at all levels- undergraduate, MBA, executive MBA, in-company MBA, PhD and DBA. He has global experience in teaching and training having taught at several countries such as UK, Israel, Netherlands, Germany, Italy, India, Dubai, Barbados and Singapore. He regularly supervises doctoral students who have won research awards. 2015-2018: OMAFRA (Ontario Ministry of Agriculture, Food and Rural Affairs): Development of a Value Chain Database for the Ontario Agri-Based Bioproducts Sector. 2015: National Research Council (NRC)-BIAP-IRAP and Sherwood Innovations. 2012-2014: OMAFRA (Ontario Ministry of Agriculture, Food and Rural Affairs): “Development of Biocomposites for Plant Pots from Proteineous Co-products and Natural Fibres for Greenhouses in Ontario. 2010-2013: ORF-RE (Ontario Research Fund-Research Excellence) from Ontario Ministry of Research and Innovation (MRI), Canada: Co-products from Second Generation Biofuel Industries for Production of New Industrial Bio-products. 2008-2009: SSHRC Canada: Sustainability Knowledge Integration Mechanisms. 2005-2008: SSHRC, Canada, for a research project on Green Product Innovation. 2005-2007: ORDCF (Ontario Research & Development Challenge Fund). 2002: Arts Research Board, McMaster University: Stakeholder Involvement in Green Product Innovation. He is a member of American Marketing Association (AMA) and Product Development Management Association (PDMA). He advises and consults with companies in the area of sustainability, new product development and marketing. He is also active in the local community and was a founding board member of Sustainable Hamilton-Burlington, a non-profit social enterprise. Journal of Academy of Marketing Science, Strategic Management Journal, Journal of Product Innovation Management, Journal of Business Research, Journal of Business Ethics, European Journal of Marketing, European Journal of Innovation Management, British Journal of Management, International Journal of Governance and Ethics, International Journal of Innovation and Technology Management, Journal of Cleaner Production. Regular reviewer for PDMA, AMA and ASAC conferences. Dr. Pujari has significant experience in academic leadership both in Canada and UK. 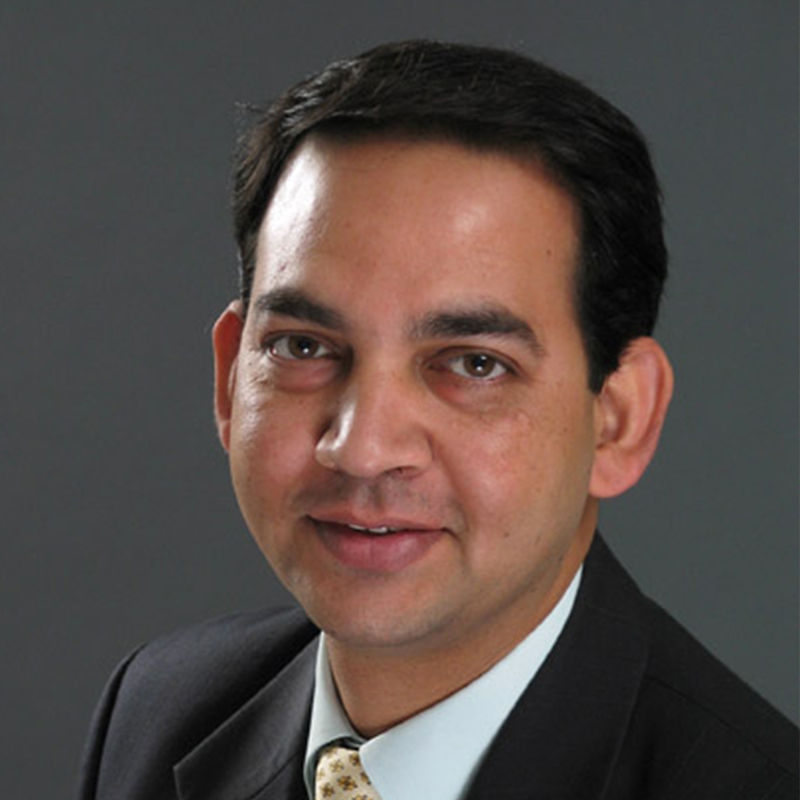 Dr. Pujari served as the Chairman of the Strategic Market Leadership & Health Services Management Area (the largest Area in the DeGroote School of Business then) for 5 years from 2007 to 2012. During the chairmanship of Dr. Pujari, the Area enjoyed growth and success in all areas- publications in leading journals, external research grants, faculty hiring, world class experiential learning programs, launching of new graduate programs (e.g. doctoral program in marketing, and Master of Health Management) and launching of several new courses at undergraduate and graduate levels (e.g. Sustainability & Corporate Social Responsibility, Strategic Philanthropy, e-Marketing, etc.). Prior to joining McMaster University in 2001, Dr. Pujari served as Vice-Chair of the Doctoral Program for 4 years at Bradford University’s School of Management- one of the largest doctoral programs in Europe. McMaster University’s nominee for a national level SSHRC Partnership Impact Award competition in 2013. Awarded best paper award by AEMARK (Association of Spanish Marketing Academics and Professionals) for the paper, “Customer involvement in New Service Development: An Examination of Antecedents and Outcomes” published in Journal of Product Innovation Management, 26 (5), Sept. 2009, pp. 536-550. Nominated for “Faculty Research Excellence Award” at DeGroote School of Business, McMaster University in 2006. Awarded “Highly Commended Award” presented by Emerald Literati Club for a paper published in International Journal of Service Industry Management in 2005. Awarded “Outstanding Paper” prize for the paper presented in American Marketing Association’s on Marketing and Public Policy Conference, Washington D.C., June 2000. Awarded a “Citation of Excellence” (highest quality rating by ANBAR Electronic Intelligence) in 1999. Awarded a “Citation of Excellence” (highest quality rating by ANBAR Electronic Intelligence) in 1996. Awarded a university medal and a certificate of merit for securing highest overall achievement in the University in M.Phil. in 1988. Commonwealth Scholar (1993-1996). Scholarship award from Commonwealth Scholarships Commission, London to undertake a PhD at the School of Management, University of Bradford, United Kingdom. Sadovnikova, Anna and Pujari, Ashish (2016), The effect of green partnerships on firm value, Journal of Academy of Marketing Science, 45(2): 251-267, (FT-Listed). Sadovnikova, Anna, Pujari, Ashish and Mikhailitchenko, Andrey (2016), Radical Innovation in Strategic Partnerships: A Framework for Analysis, Journal of Business Research, 69(5): 1829-1833. Dangelico, R.M., Pujari, Devashish and Pontrandolfo, P. (2016), Green Product Innovation In Manufacturing Firms: A Sustainability-Oriented Dynamic Capabilities Perspective” Business Strategy and the Environment, DOI: 10.1002/bse.1932. Dangelico, R.M., Pontrandolfo, P. and Pujari, D. (2013), Developing sustainable new products in textile and upholstered furniture industries: Role of external integrative capabilities, Journal of Product Innovation Management, 30 (4): 642-658. Carbonell, Pilar, Rodriguez-Escudero, Ana and Pujari, A, (2009), Customer Involvement in New Service Development, Journal of Product Innovation Management, 26: 536-550. Bart, Chris and Pujari, Devashish, (2007) “The Performance Impact of Content and Process in Product Innovation Charters”, Journal of Product Innovation Management, 24(1): 3-19. Pujari, D (2006), Eco-innovation and New Product Development: Influences on Market Performance, Technovation, 26:76-85. Pujari, D., Peattie, K., and Wright, G. (2004), Organizational Antecedents of Environmental Responsiveness in Industrial New Product Development, Industrial Marketing Management, 33(5): 381-391. Pujari, D., Wright, G., and Peattie, K. (2003), Green and Competitive: Influences on Environmental New Product Development (ENPD) Performance in Journal of Business Research, 56(8): 657-671.